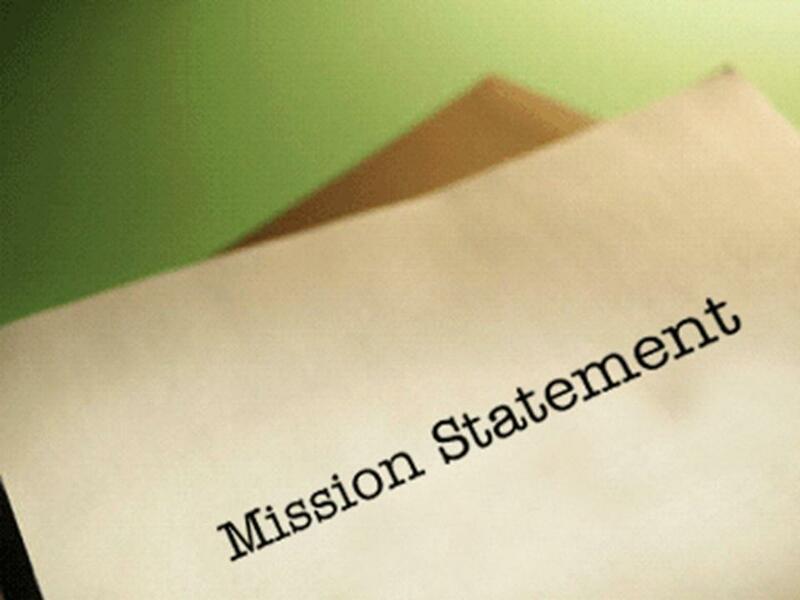 It’s important for every group to have a mission statement. Remember this in the future. Words with Friends 5 has a date and a venue confirmed now. We’re so excited to get going again in 2012. If everything goes according to plan this year, Words with Friends will be the best thing to happen to this city since Light Rail Transit. Words with Friends 5 will be Thursday, February 23rd at Bohemia. They’re at 10217 97 street. Right next to the Ukranian Bookstore and down the street from the Scientology place. We love Bohemia and they love us. Together we will make super attractive children. The link to our Facebook event is here. Have you heard of Facebook? You should join. We look forward to seeing you there. As always, if you sing, do poetry, fiction, journalism, tell jokes, eat fire, juggle, dance or play the banjo we want to hear from you. Email us at yegwords@gmail.com if you are interested in doing something for us that night or if you have any questions or if you are a Nigerian prince looking for someone to take care of their fortune. See you at Words with Friends 5. It’s the fifth one! That was the best Rocky movie, right?